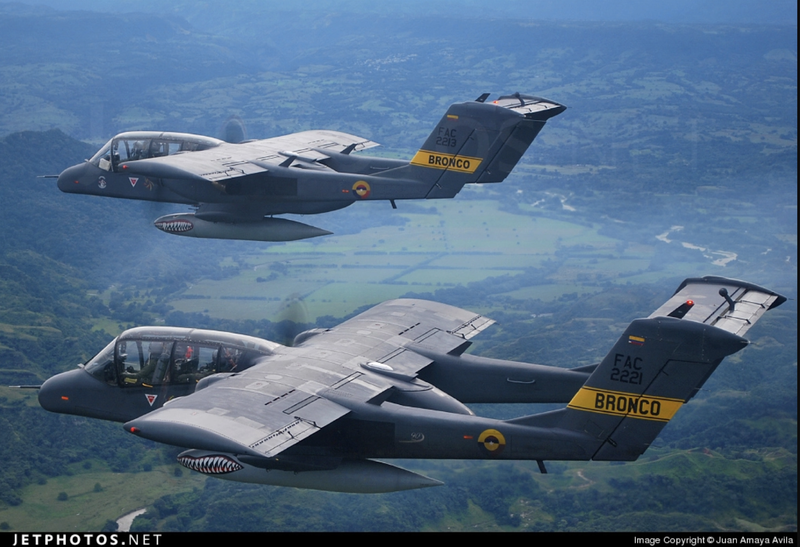 The United States will transfer four OV-10 Bronco light attack planes to the Philippines for free to aid the latter in its Air Force modernization goals, Defense Secretary Delfin Lorenzana said Monday. “This will be transferred to the Philippine Air Force this year or early next year,” he told reporters, quoting a text message from Air Force chief Lt. Gen. Galileo Gerard Kintanar Jr. The OV-10s, a Vietnam War-era plane, were used by the Air Force in dropping bombs during its campaign against IS-linked terrorists in Marawi City last year. These new assets will augment the six OV-10s in the Air Force inventory. The Philippines will only pay for the shipment of the aircraft, Lorenzana said.